Here you will find a collection of case studies and best practice in the use of Content Capture / Podcasting for teaching and learning from around the institution. Through repetition and continual exposure to course content, students retain information more efficiently, which can boost test scores and grades, enhance learning experiences and improve their performance. 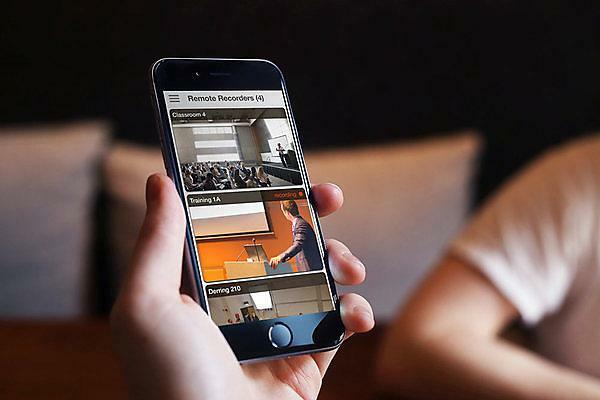 Outside of the classroom, Panopto can add value and reach to your corporate or student facing events, for example an employer’s open day with multiple guest speakers delivering talks across the campus.